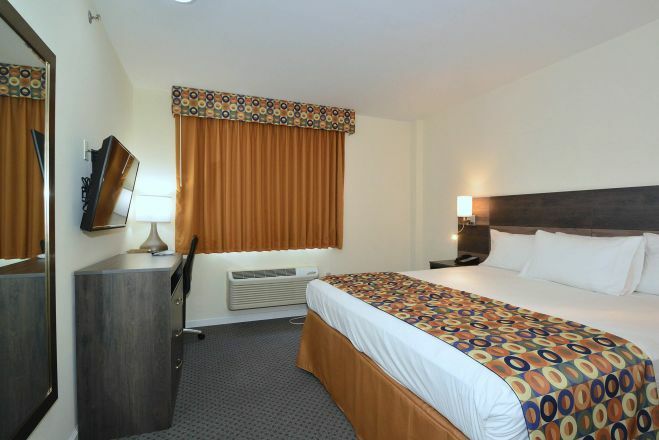 Bogart Hotel Make your day hotel stay enjoyable and comfortable by booking your day stay at Bogart Hotel. 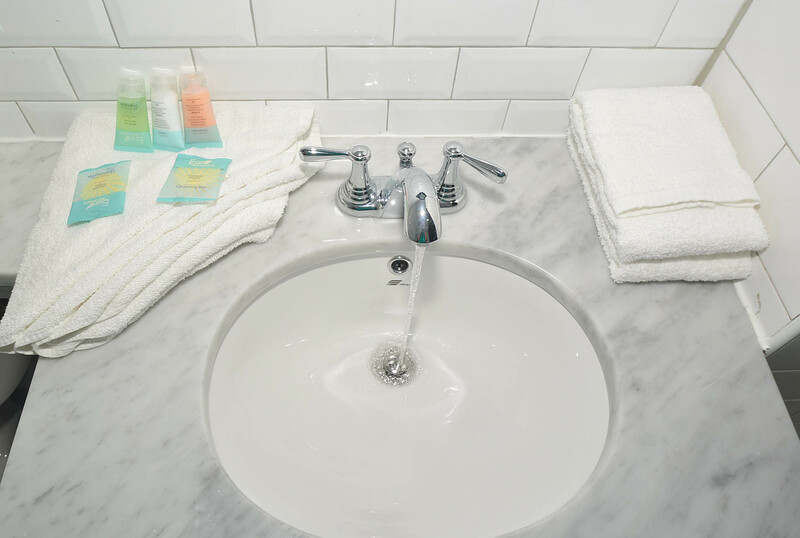 The Bogart Hotel is a located in the latest happening neighborhood in Brooklyn, Bushwick. 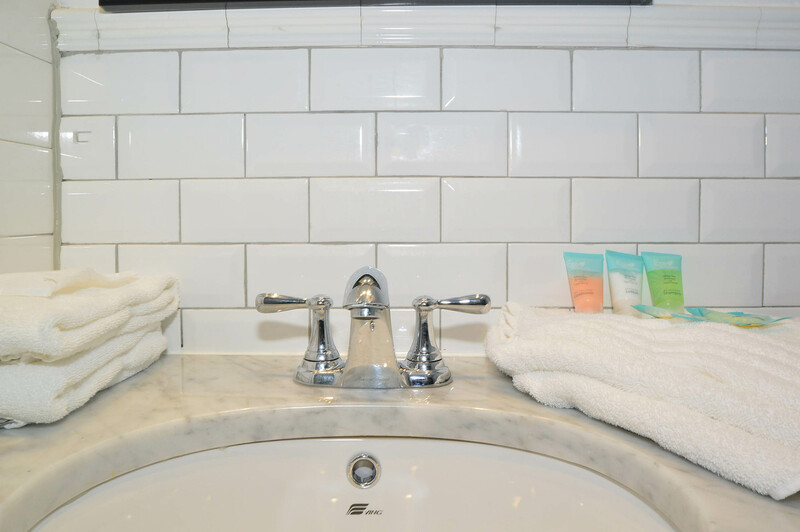 This day booking hotel has many amenities for business travelers and families alike. 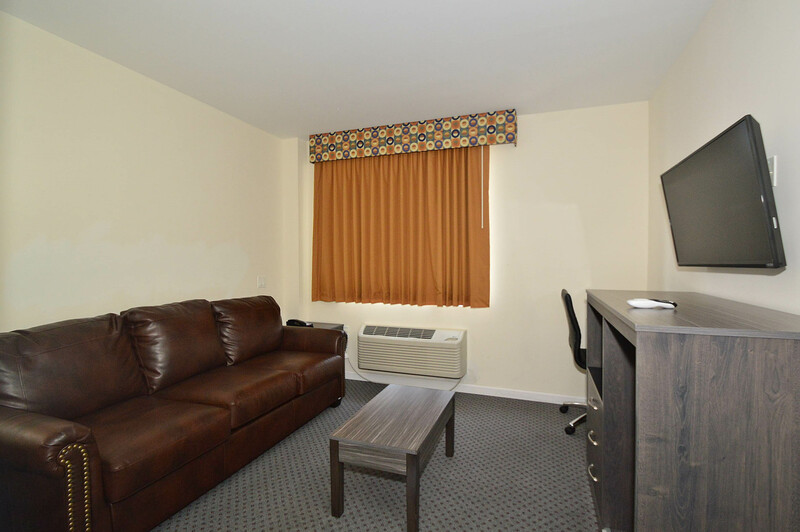 Free WiFi, a business center, printing, faxing, and copier services are available in this hotel by day. The five-story 3-star day stay hotel boasts 40-inch smart TVs along with climate control in the rooms. 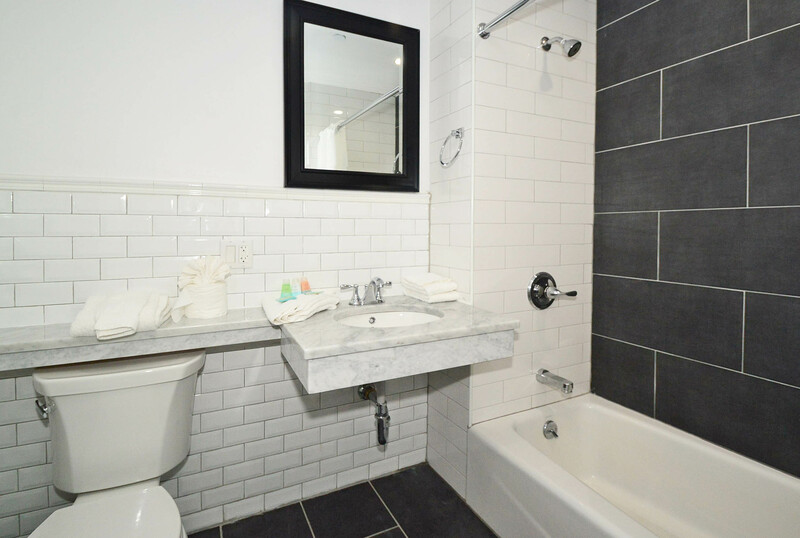 The spacious rooms include hair dryers, irons, and each bathroom comes with a tub. The twenty-hour front desk helps all their guests get what they need with a smile. 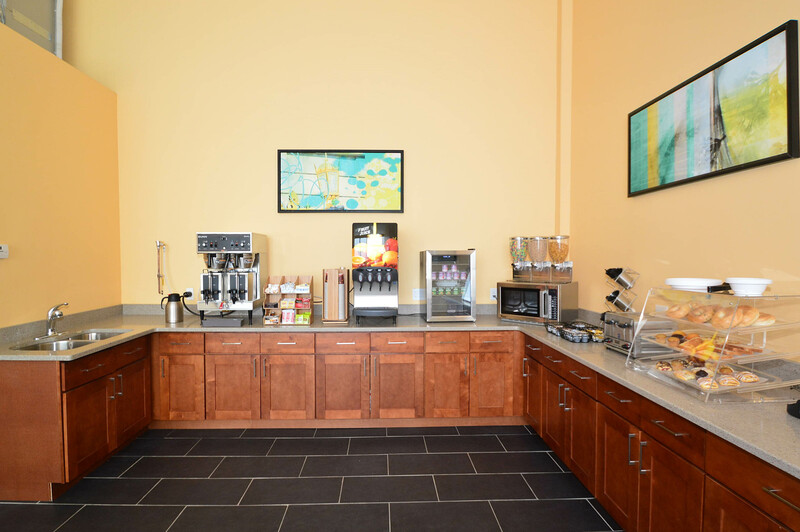 There are also snack vending machines and wake up call service available for the convenience of the dayuse hotel guests. It’s no wonder the rents in Brooklyn have exceeded the rents in Manhattan in many areas. With so many creative and hip entrepreneurs opening their latest venues in the top-tier borough, especially Bushwick, the neighborhood has a unique vibrancy all it’s own. And this daystay hotel is right in the middle of it all. It borders on Williamsburg, the Brooklyn Navy Yard and Greenpoint. It’s also a few minute walk to the subway whisking people to Union Square in Manhattan in about 15 minutes. Syndicated Bar, Theater, Restaurant – A one-of-a-kind venue just a few steps away from this day hotel. There are movies playing everyday ranging from cult classics to cutting edge indie films where patrons can order in food and drinks. There’s also a full bar serving fun drinks like the Pretty in Pink and the Blade Rummer next to the restaurant satiating everyone with American staples. Prospect Park – A few miles away is this 550-plus acre oasis in the middle of the bustling city. Bike paths, nature trails and a giant lake make this a great outdoorsy place for a picnic or a stroll. Historic buildings pepper the landscape and it’s outer border is the site of the Brooklyn Museum. Treehouse Brooklyn – This curated vintage shop also features emerging designers along side antique “must-haves.” Their range of items include jewelry, clothing and apothecary, making it a wonderful boutique to get one-of-a-kind gifts and the perfect upscale souvenir shop. Physical Culture Collective – This is one of the most outstanding gyms in the country. Offering martial arts and strength training through Home of Diamond Heart Muay Thai, Medina BJJ and their Odd Object Playground. Their coaches are at the top of their fields and they also hold one-off day classes for those interested in exploring their physical capabilities in a professional and safe environment. A rousing way to spend part of any daycay. Note - Breakfast is not included in any day-room deals. Breakfast is to be purchased on site, at a cost of $10 per person. Luggage storage- Keep your belongings safe while during your half day stay. Free parking- The large indoor parking lot is available for free to all visitors. 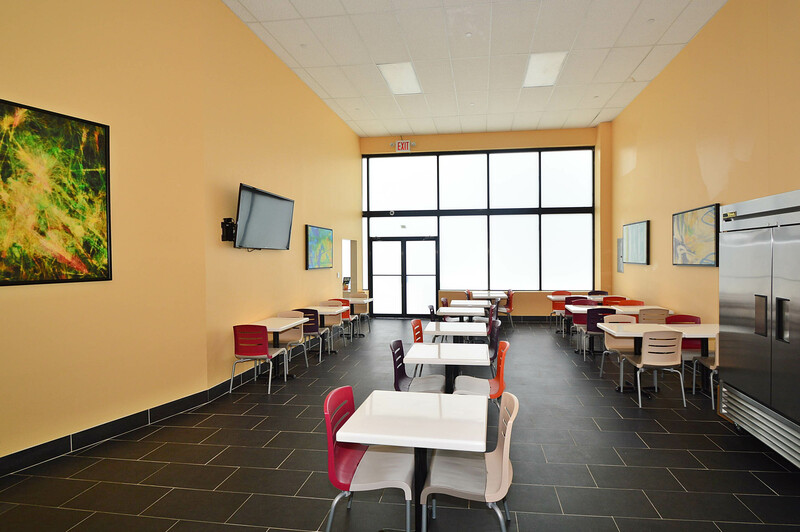 Airport drop off arrangements- Getting to and from the two largest airports in New York City, La Guardia Airport and JFK International Airport is a breeze with this transit hotel.